Up to 10 miles minimum charge = $50.00 for Sedan / $65.00 for SUV. TRAVEL TO YOUR MEETING IN STYLE. WE HAVE ONE WAY RATES AND HOURLY RATES. WHEN YOU NEED TO GET THERE FAST, COMFORTABLY, SAFELY. 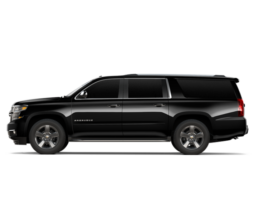 Our luxury San Diego transportation company offers individualized, comfortable and discreet transport service in a sophisticated atmosphere at reasonable prices. All of our town car service clients are equally treated and respected as VIPs. A transfer with Monarch Executive Transportation consists of a single route from the pickup location to the destination, such as airport town car service, San Diego to LAX car service, business meetings or Events. 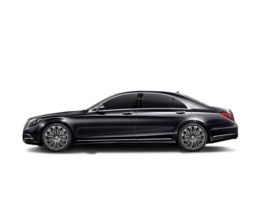 During hourly services, your chauffeured vehicle is available to you according to your needs. This options is recommended in case of several consecutive business meetings. At Monarch Executive Transportation we offer you the latest, most modern and safe sedans and SUVs. Please watch the video below to learn more about our services. 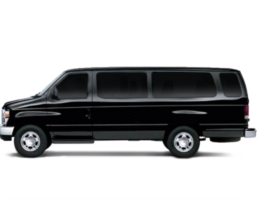 We are proud to offer you a variety of different types of San Diego transportation packages, which you will find at the bottom of this page. Please do not hesitate to contact us directly with all of your questions. Individual and group transfer, e.g. from or to the airport, the office, an exhibition or an event. Booking on an hourly basis during which time we will take you where you need to go. This is a good option if you have several meetings in a row or need to run errands throughout the day. Monarch Executive Transportation provides services in 50 + cities in the US through our nationwide affiliate network! Multiple bookings with one provider. One Invoice. No need to create an account. Simple and easy!Just Contact Us, and we got your covered no matter where you are!